Ah, February… the month of love, the winter in full speed ahead and we want to escape the day-to-day routine. 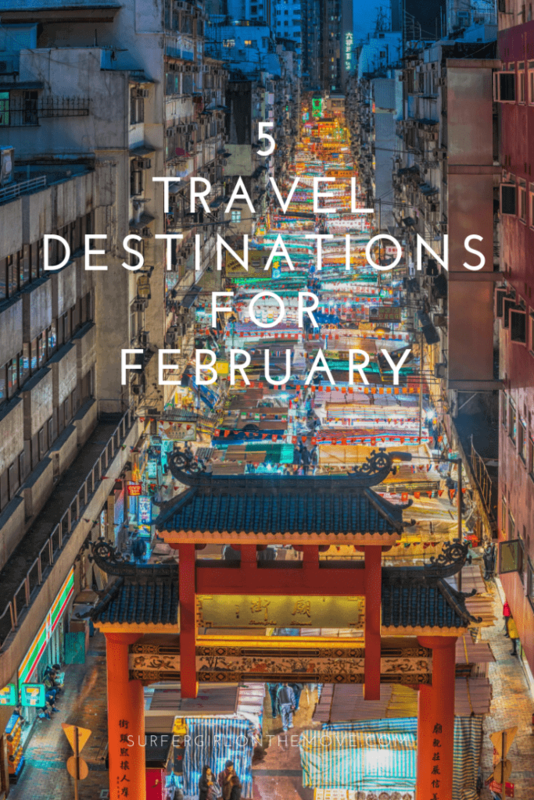 If, like me, you prefer traveling at less touristy times, take note of these travel destinations to discover in February. From slopes full of snow to romantic streets or greener landscapes, there’s a bit of everything to make the shortest month of the year go even faster. Like it or not, February is the month of love, of Valentine's Day, of making surprises to your better half. And what better place to visit than Paris? It may seem cliché — and yes, it is a bit — but there's something in this French city that attracts lovers. 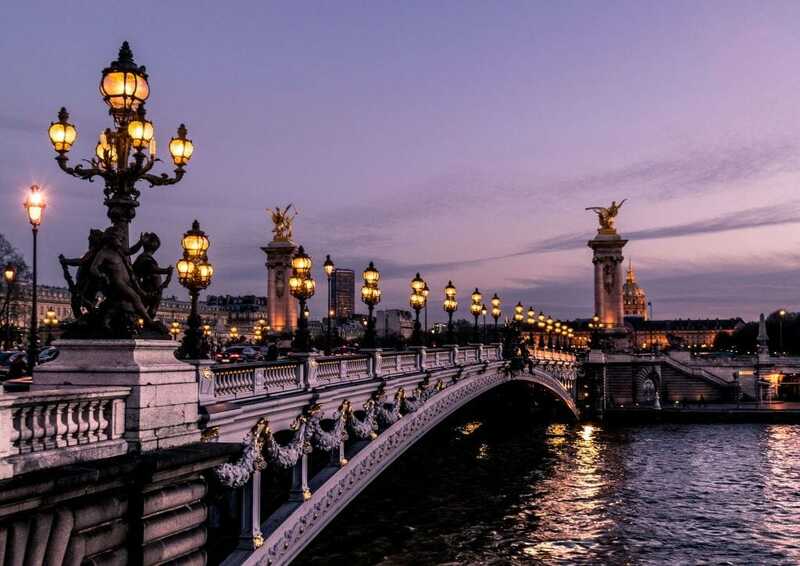 Whether it's the Eiffel Tower blinking in the dark of the winter night, the chill that invites you to be closer or that coffee for two in one of the city's many pâtisseries. Everything appeals to loveeee. 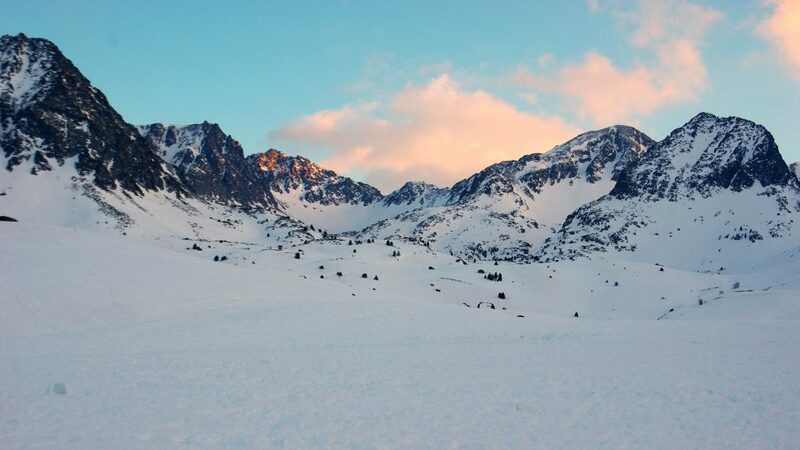 With winter at full steam, forget the beach and turn your attention to the snow destinations. There are several ski resorts around the world, but Pas de La Casa is the one I know and can recommend. There's everything for skiers and snowboarders, regardless of the skills. Green slopes for those who are taking the first steps in winter sports, blue and green for those who are looking for more excitement and some black ones that challenge the most experts. You can climb and descend from mountain to mountain, arriving at the end of the day with a smile on your face. February is usually Carnival month, but this year the calendar pushes the festivities for later. 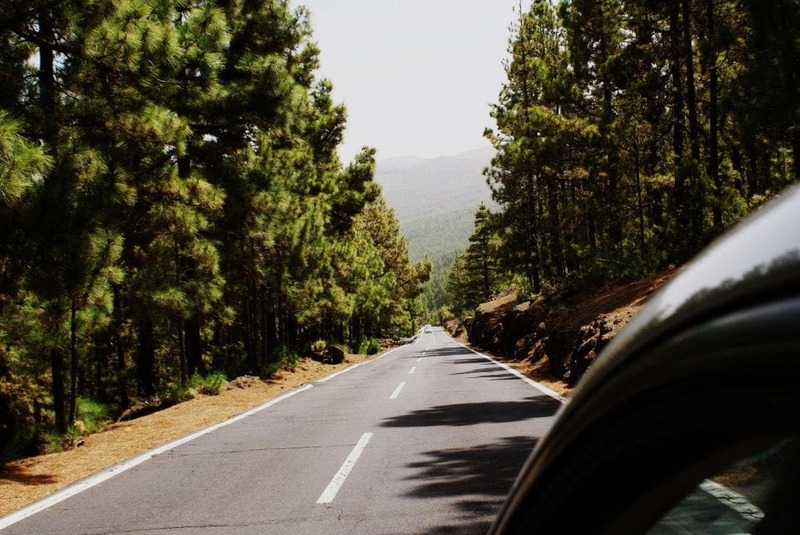 In any case, and if you can't resist a good carnival fantasy, go to Tenerife. February 24 marks the beginning of the Santa Cruz de Tenerife Carnival, two weeks in which the island is invaded by color and rhythm. With this year's theme chosen — "The Deep Sea" — make sure you don't miss the parades, musical concerts, and dance competitions. 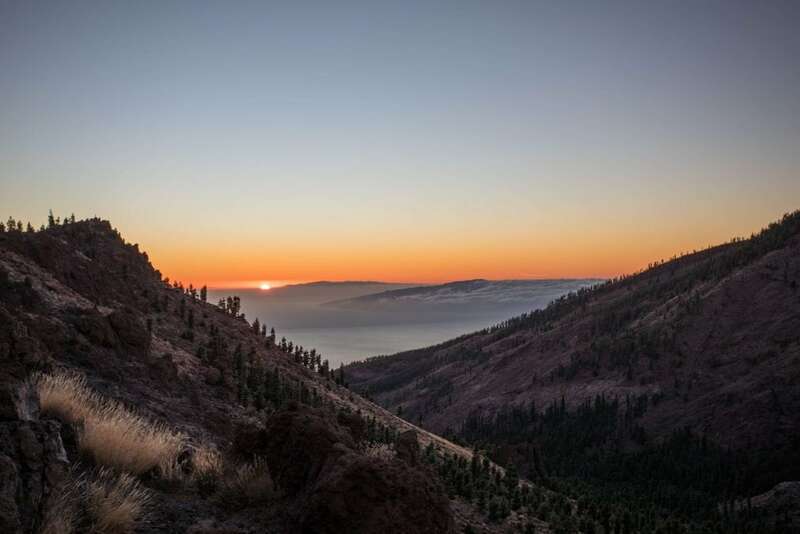 If you prefer to travel to Tenerife at a calmer time and you're a fan of surfing, between 4 and 10 February this island on the Canaries will host the Las Americas Pro Tenerife. For many, the New Year has long since begun, but for others, it's about to start. 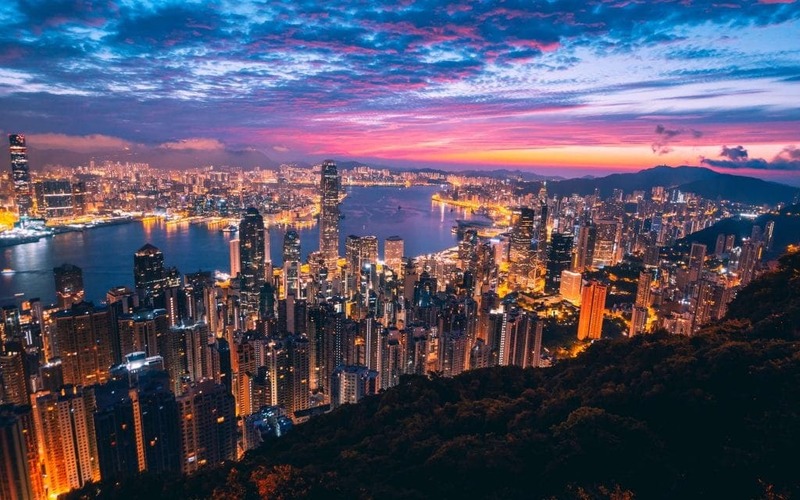 In Hong Kong, February is marked by the Chinese New Year celebrations. The Year of the Pig starts on February 5, and the festivities promise to be grand. Everywhere there are decorations in shades of red and gold, colors that symbolize happiness and wealth, and there'll be parades and fireworks over Victoria Harbor. The celebrations extend for 15 days and culminate in the Lantern Festival. What about Portugal, where to go? 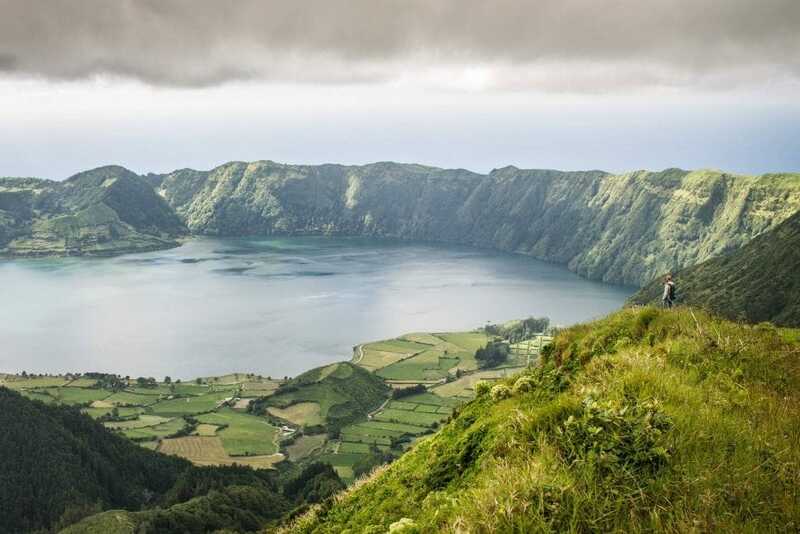 My suggestion is the São Miguel Island, in the Azores. This is my perfect getaway in February to escape the winter on the mainland. At this time, the weather in São Miguel can be more pleasant and nothing like putting your eyes on beautiful green pastures to gain a new breath until your next vacation. Not to mention that this is the ideal place to soak in the warm waters of natural springs. Even when you feel the cold in your nose. Did you like the suggestions? Which of these destinations do you already know or would want to visit? Give your opinion in the comment box below.